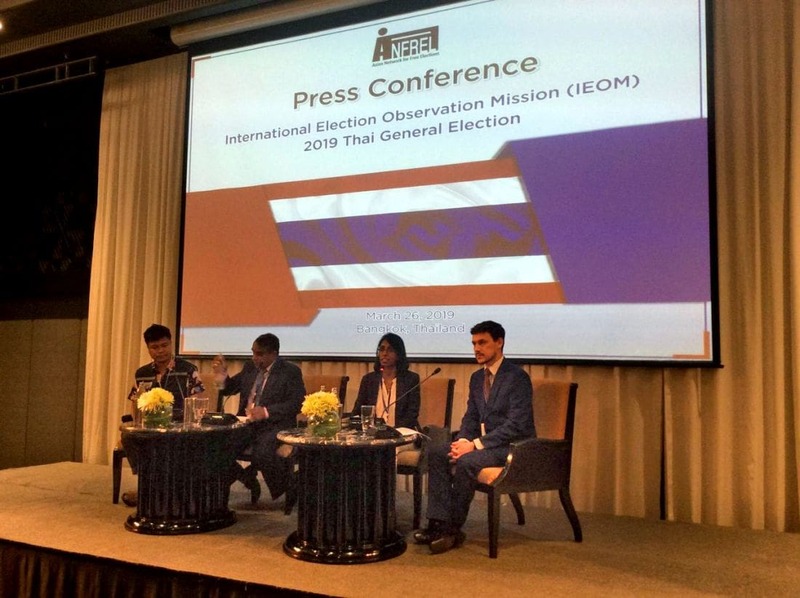 Facing a major public outcry over suspicious election processes and problematic vote counting, the Election Commission has been warned by both international and local election observers to promptly resolve all public doubts and prevent the escalation of political problems and conflicts. 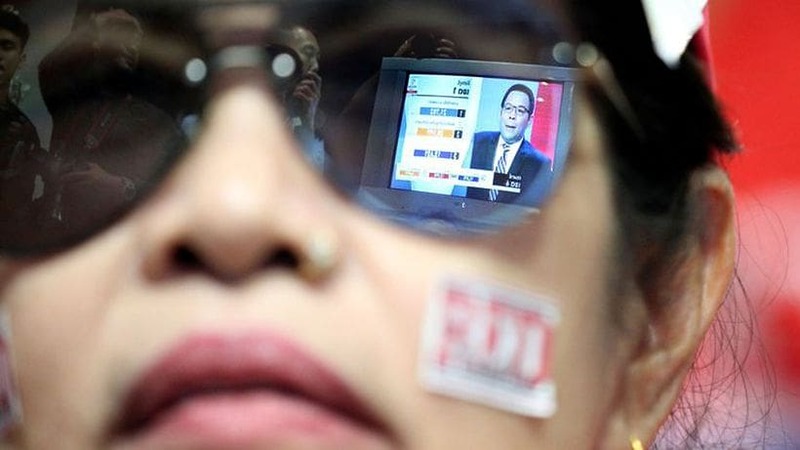 He said that though ANFREL observers say the balloting had gone quite smoothly, they still detected many fundamental shortcomings, which could destroy people’s trust and eventually invalidate this election’s results. 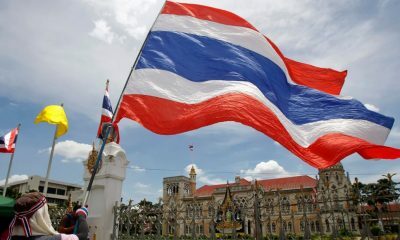 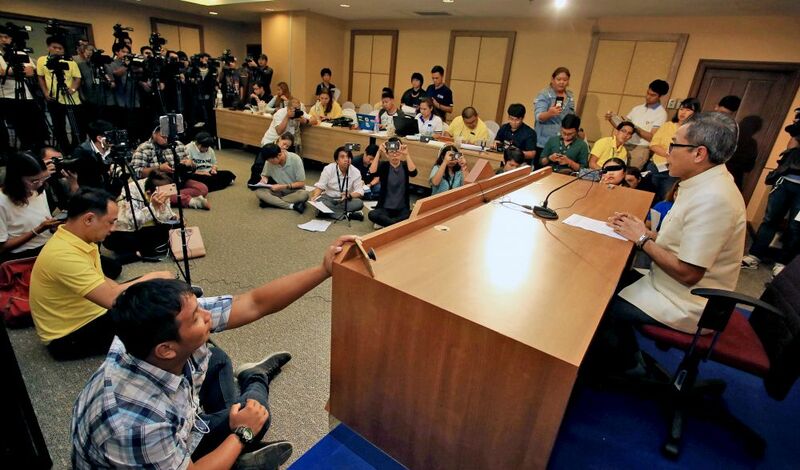 The observers monitored the election at 492 polling stations across 30 provinces from the start of the voting until the votes were being counted. 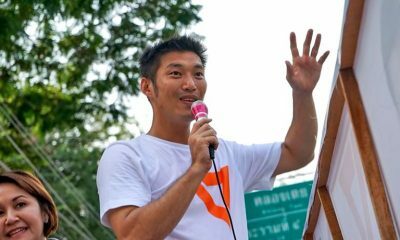 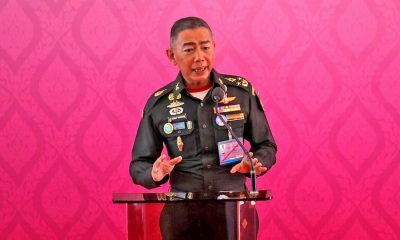 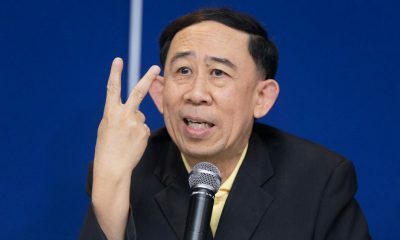 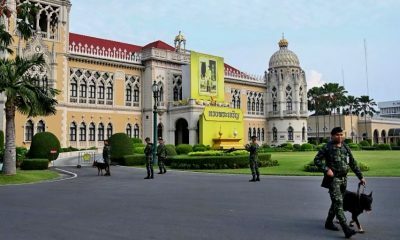 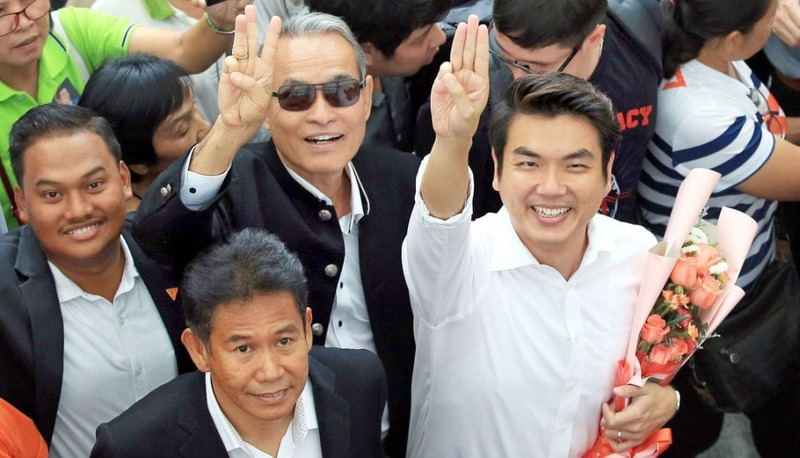 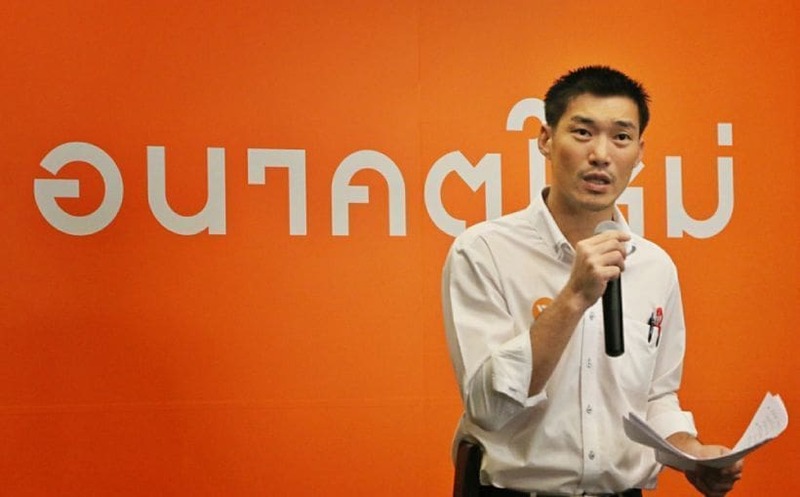 He said some of the serious flaws included overly restrictive regulations regarding the validity of ballot marks, poor education among the public which contributed to the unusually high 2.8 million invalid ballots, lack of participation of relevant stakeholders and unfair rules that heavily tilted the tally to benefit pro-junta parties. “Our 4,000 volunteers nationwide witnessed many cases of suspicious conduct and procedures by EC and local officials,” Chiewpirun said.